This comfortable suite features a small living room, a flat-screen TV , a safety deposit box and fast speed pre-paid wireless internet service. Included: 10 % property service charge and breakfast. This fully furnished suite features a living room, flat-screen TV, safety deposit box, a desk and fast speed pre-paid wireless internet service. This fully equipped room features plasma TV, air conditioning, minibar and fast speed pre-paid wireless internet service. This comfortable room features a plasma TV, air conditioning, private bathroom and fast speed pre-paid wireless internet service. 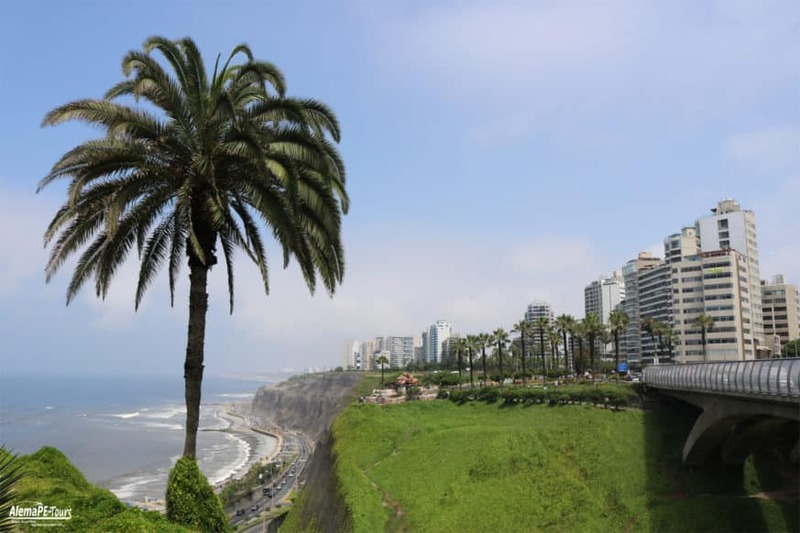 Casa Andina Select Miraflores (Lima, Perú) is a nice hotel with excellent location within walking distance from Kennedy park and other shopping and restaurant. It has 155 functional rooms, 100% non-smoking, distributed in 11 floors, also has: Breakfast included, Meeting rooms, room service, highly trained staff, internet center, free WiFi, ATM, parking and transportation, valet parking, jacuzzi and gym. Boasting a terrace with a hot tub, a spa and a fitness center, Casa Andina Select Miraflores offers rooms with plasma TVs in Lima. Free parking is provided. Kennedy Park is 600 m away. Free WiFi internet service is available throughout the property. Fully carpeted, rooms at Casa Andina are very bright. They feature air conditioning and private bathrooms. Guests can relax on the sun loungers by the hot tub, or get fit at the fitness center. 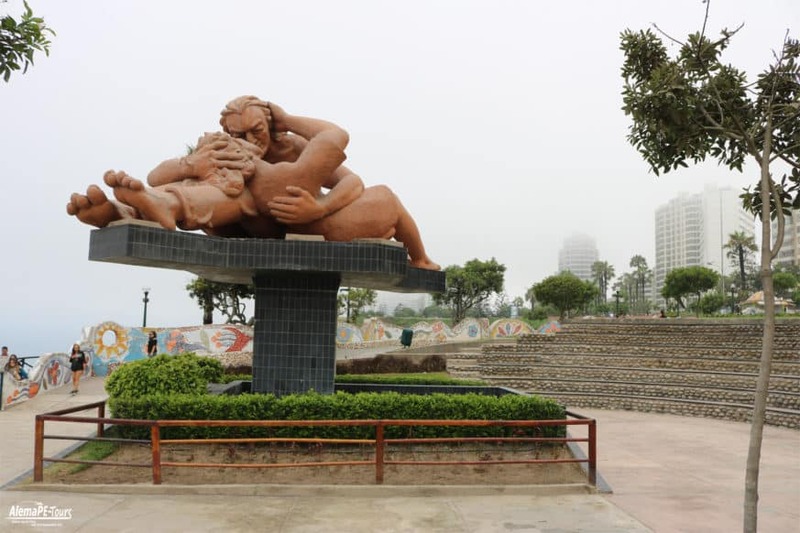 They can also visit Larco Museum, which is 5.6 miles away. 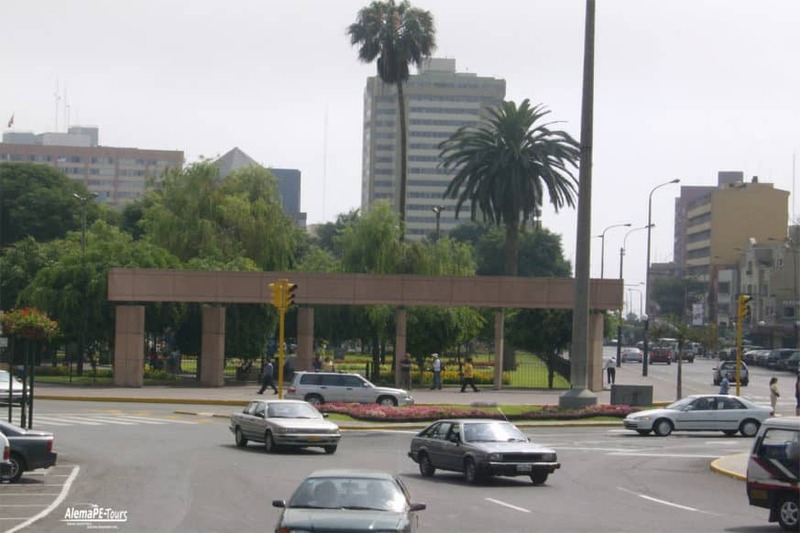 Casa Andina Select Miraflores is 7.5 miles from Lima’s Main Square and 17 miles from Jorge Chavez International Airport. 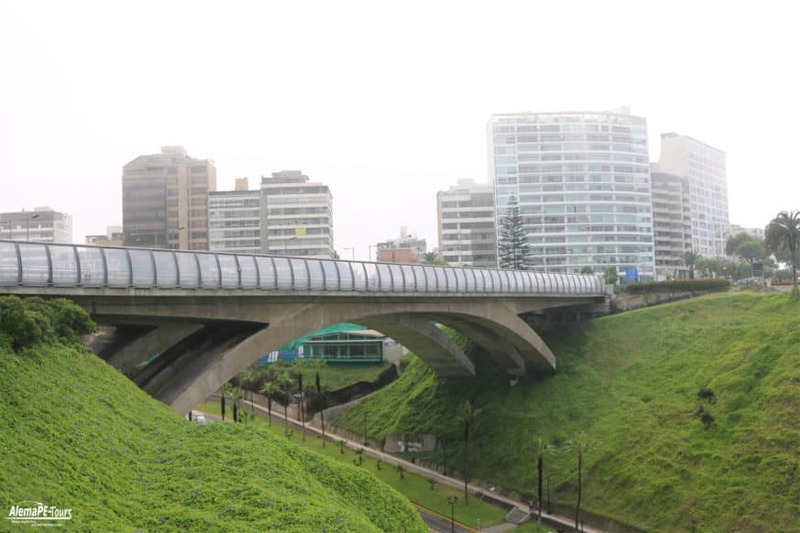 Miraflores is a great choice for travelers interested in gourmet food, food and restaurants. 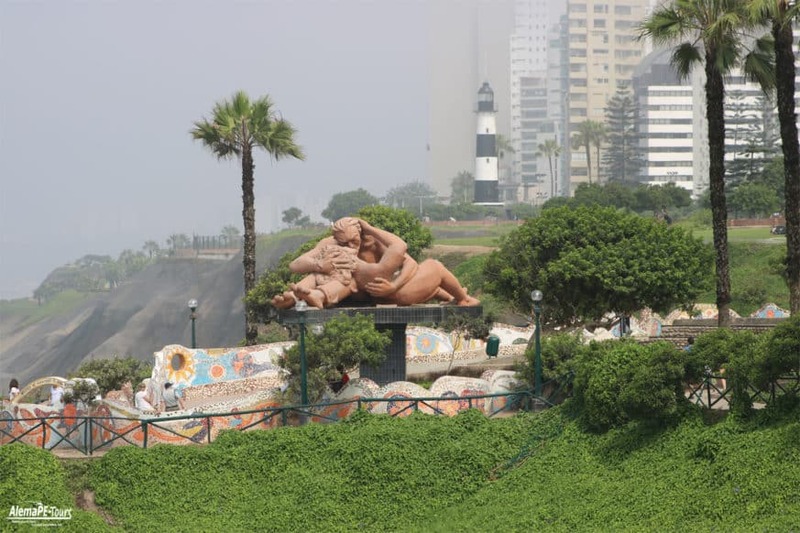 This is our guests’ favorite part of Lima, according to independent reviews. 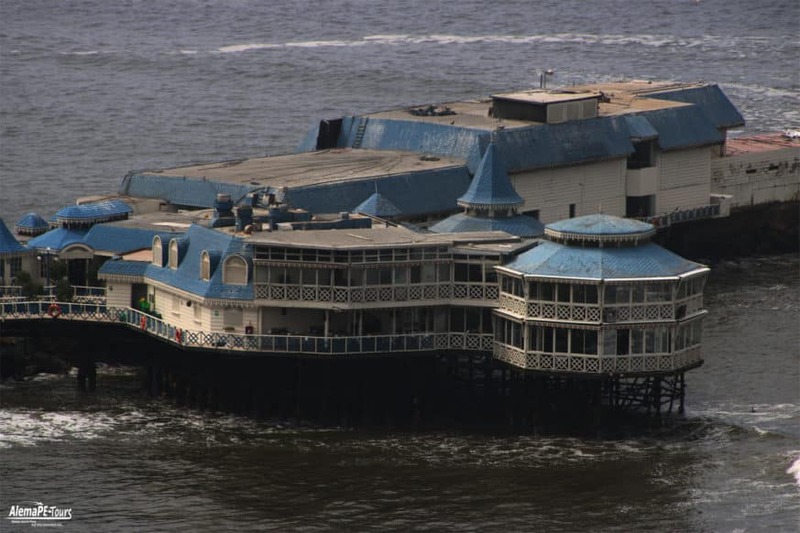 This property is also rated for the best value in Lima! Guests are getting more for their money when compared to other properties in this city. When booking more than 5 rooms, different policies and additional supplements may apply. Please note all guests are required to present a valid ID upon check in.